The 21st of August 2018 marks the 450th anniversary of the death of one of the most important figures of the Welsh renaissance, Humphrey Llwyd of Denbigh. To commemorate this event the National Library of Wales will be holding an exhibition about Llwyd and his work. 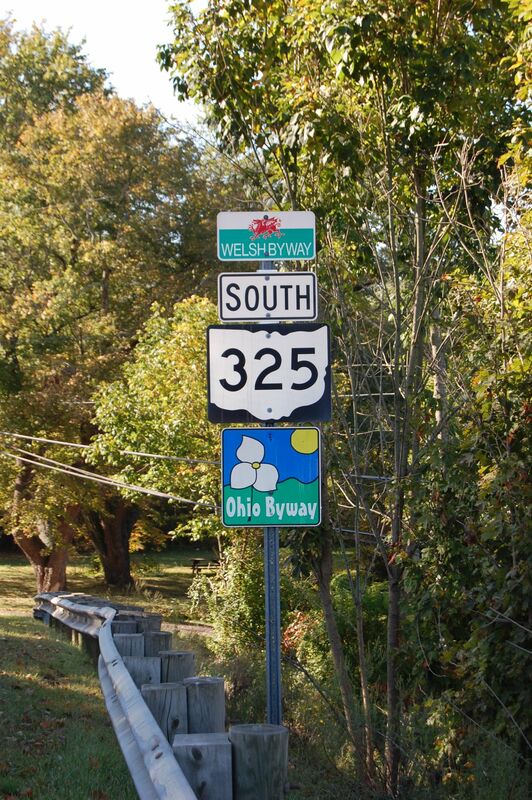 Humphrey Llwyd was born in about 1527 in Denbigh. He studied at Oxford obtaining his M.A. in 1551. In 1553 he entered the service of the Earl of Arundel and remained in his retinue for the rest of his life. One of Llwyd’s functions seems to have been to collect books for Arundel’s library as well as for the Library of Arundel’s son-in-law Lord Lumley, whose sister Llwyd married. These combined Libraries including some of Llwyd’s own books, eventually became part of the Royal Collection now at the British Library. Returning to Denbigh, Llwyd was elected M.P. 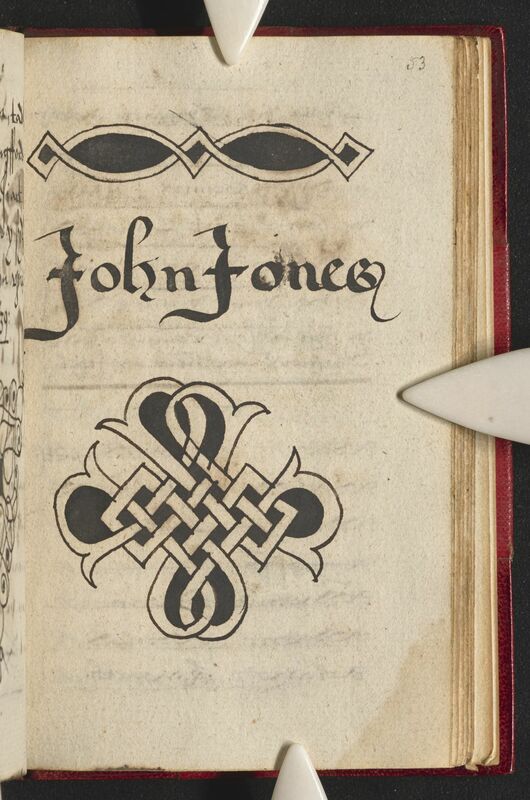 for the Denbigh Boroughs in 1563 and subsequently helped to steer the Bill for translating the Bible into Welsh through the Commons. 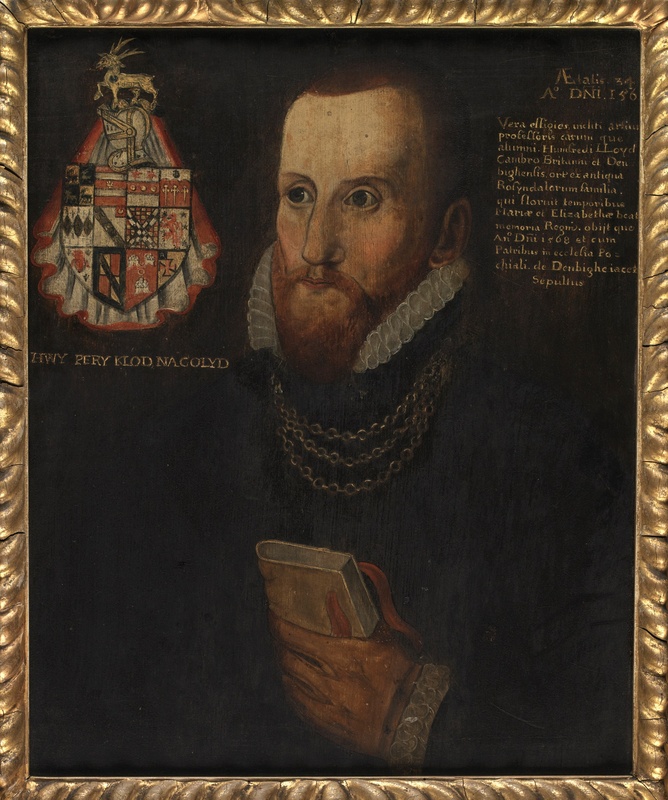 In 1566 he accompanied Arundel on a trip to the Continent where he was introduced to Abraham Ortelius and a firm friendship blossomed between the two. 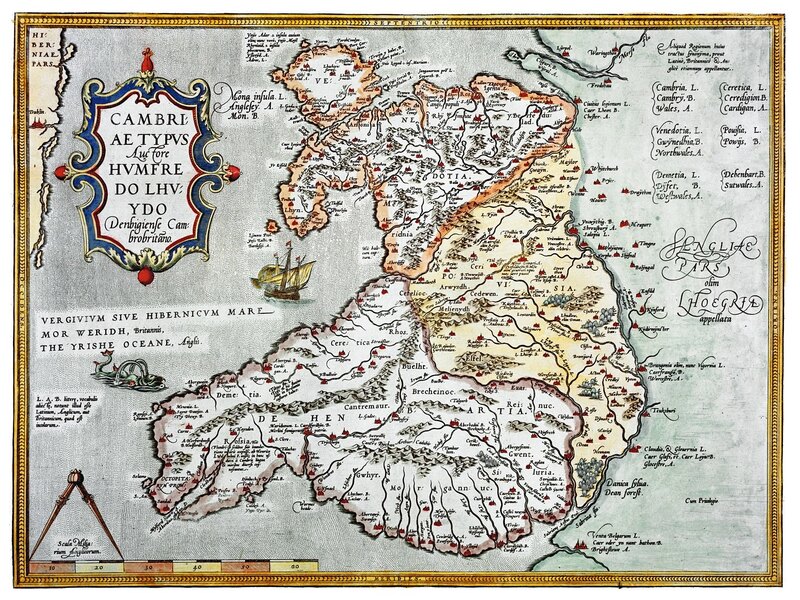 After returning home Llwyd wrote to Ortelius on at least two occasions providing information relating to Wales which were published after his death by Ortelius in his atlas Theatrum Orbis Terrarum, including the map of Wales Cambriae Typus, the work for which he is now best known. In addition to his maps Llwyd produced a number of works about Welsh history which were also not published until after his death. The letter shown here is his final letter to Ortelius, written from his deathbed sending one of his texts along with the maps he had made. He apologises that is works are not in better order and regrets that his impending death did not leave him time to improve them, he died 18 days later. 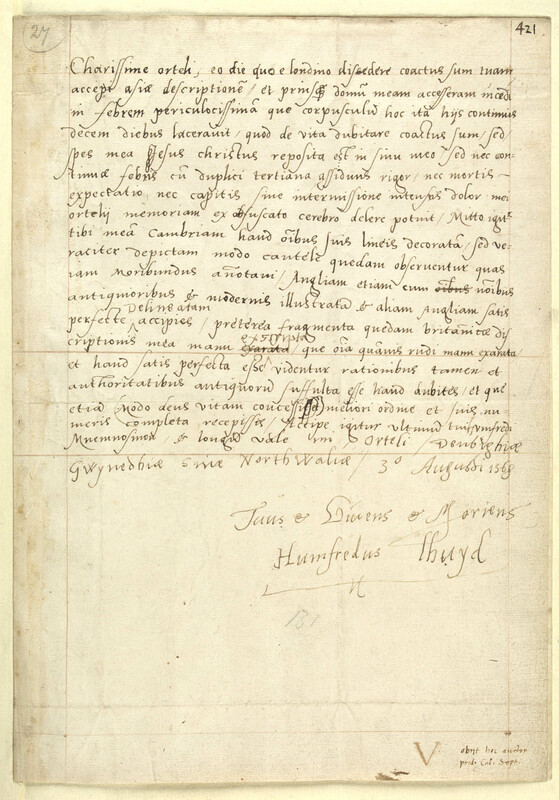 The letter is a poignant testimony to the esteem in which this great Welsh polymath was held, kept by Ortelius, who became one of his greatest proponents. 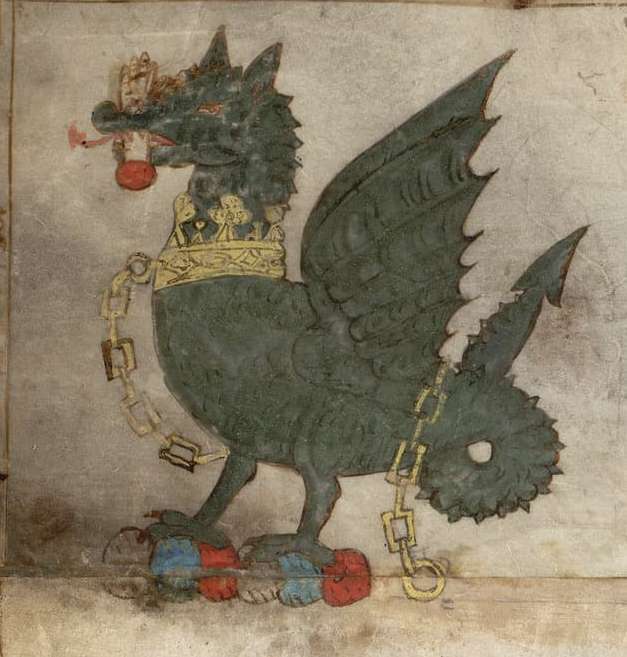 Llwyd’s reputation as one of the leading lights of the Welsh renaissance and indeed as one of the creators of modern Welsh national identity has been neglected in the years since his death. Saunders Lewis described him as “one of the most important of Welsh humanists and a key figure in the history of the Renaissance in Wales”. 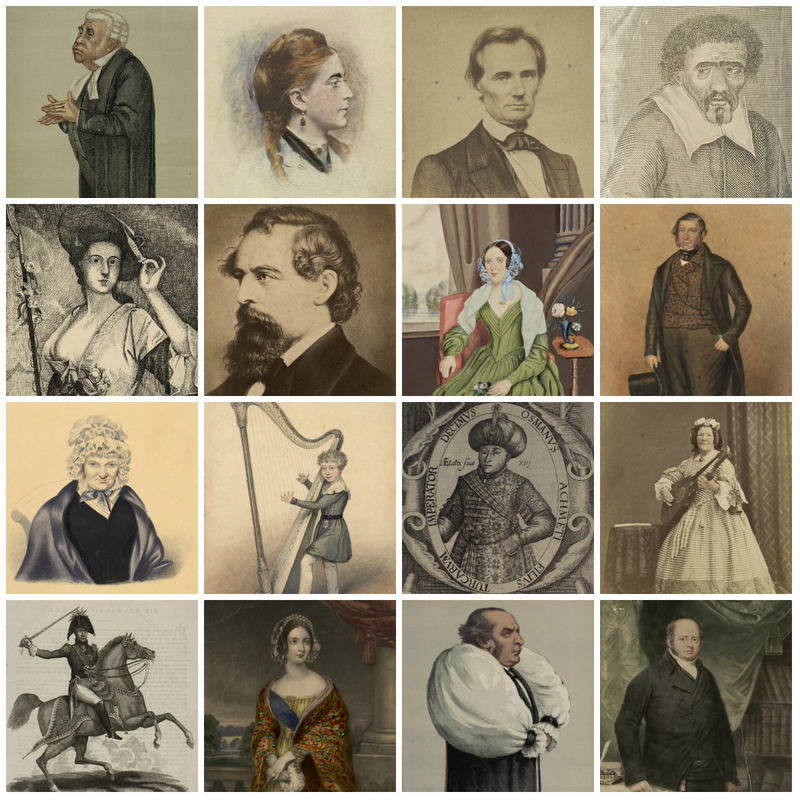 In recent years, however, there has been a new appreciation of Llwyd’s contribution, there is an ongoing AHRC funded project based around his work “Humphrey Llwyd – Inventor of Britain”, and next year the results of this project will be shown alongside a major exhibition about Llwyd here at the National Library. The current exhibition runs from the 20th to the 31st August in the Summers Room, come along and find out more about the man who put Wales on the map. 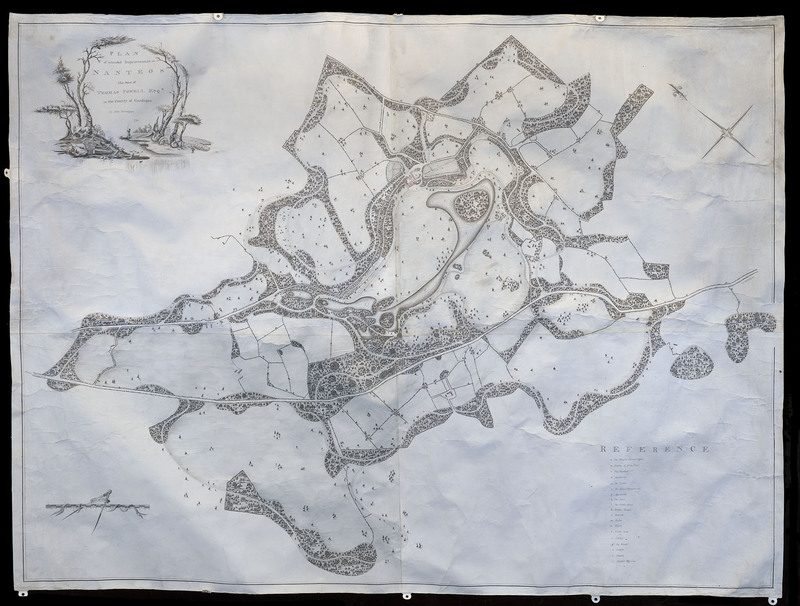 I mentioned in my last blog post that commissions for estate maps in Wales only really gathered pace from the mid-18th century. 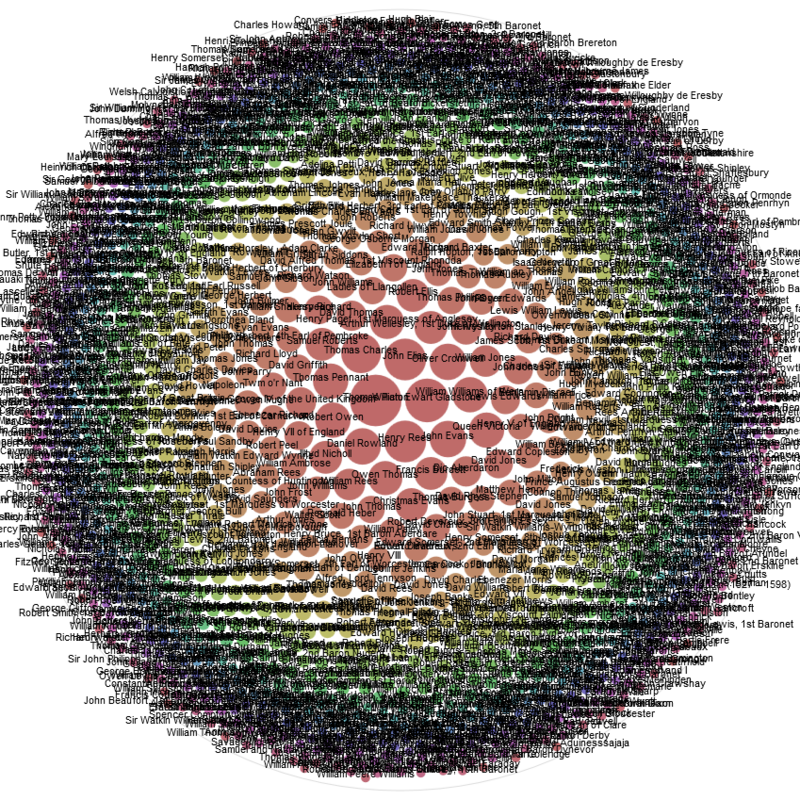 Examples from the two preceding centuries are comparatively rare. The National Library of Wales has a handful of 16th and 17th century estate maps within their collections, including Humfrey Bleaze’s map of the Powis Castle demesne, completed in 1629 and Robert Johnson’s 1587 survey of the Earl of Worcester’s manors of Crickhowell and Tretower in Breconshire. The Robert Johnson’s survey is significant because it encapsulates the shift from textual description to cartographic depiction. Traditional estate surveys usually consisted of written descriptions, noting details such as the name, extent and composition of individual farms, tenants’ names, the annual rent and details of any customs pertaining to the land. 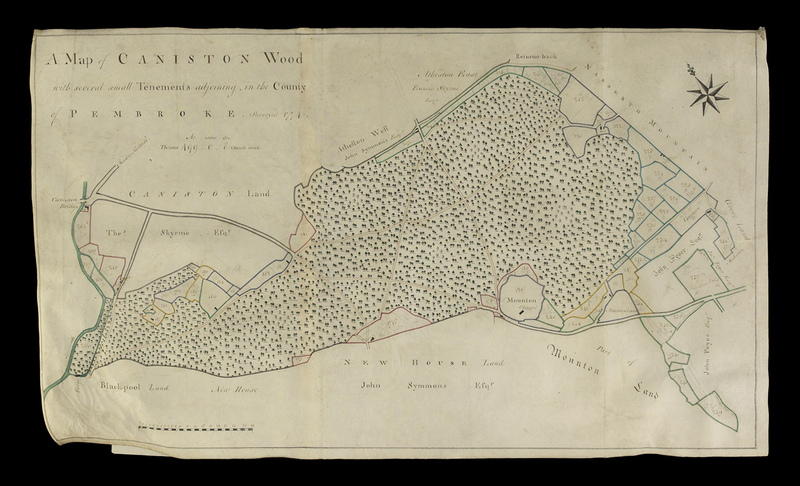 Johnson’s survey combines this form of textual survey with a set of beautifully produced maps, creating an early example of what was essentially an ‘atlas’ of the estate. Humfrey Bleaze’s map of the Powis Castle demesne was a different type of product: a large single sheet of vellum depicting the main features of the estate landscape, with the name and extent of fields (in acres, roods and perches) etched onto the face of the document. Both of these products were specially commissioned by landowners, with a view to long-term use and display. 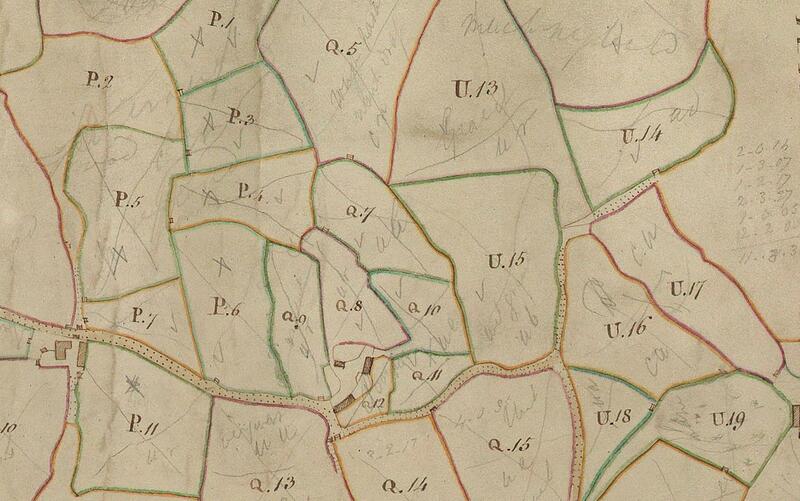 However, there are other types of early estate map which were altogether less conspicuous. 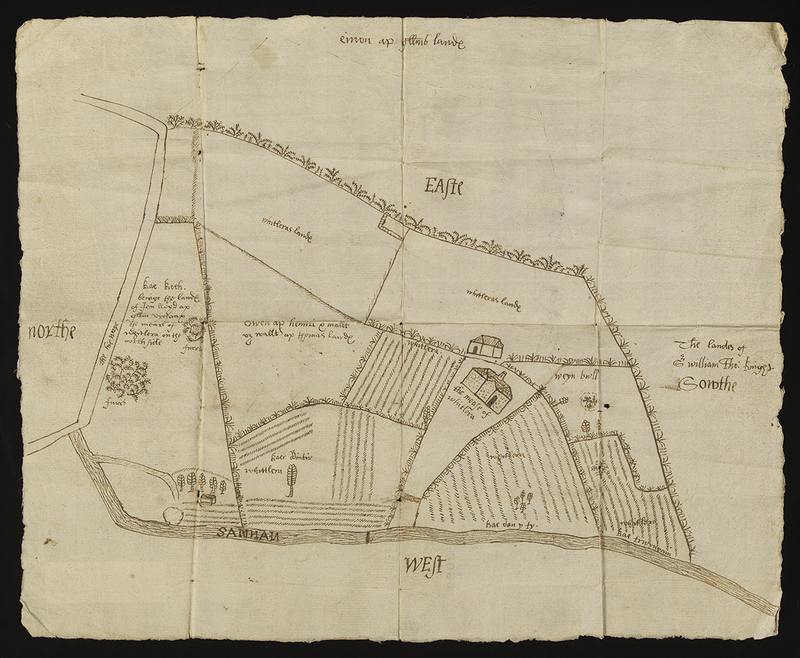 One example from the National Library of Wales is the simple pen-and-ink map of Whitlera in the parish of Llanfynydd, Carmarthenshire, which appears to date from the mid-17th century. The map is sketched on a single sheet of paper and shows ‘the mease [i.e. house] of Whitlera’, together with an adjacent building and adjoining lands. A number of other landscape features are depicted, including Afon Sannan and ‘the hie waye’. Some of the fields feature rows of markings which may be an attempt to show that they had been ploughed. Other areas include clumps of ‘furrs’ [furze or gorse], suggesting uncultivated wasteland. A number of trees are also depicted, ranging from what looks like a patch of small woodland, to a large tree standing alone in the middle of one of the fields and a number of smaller trees forming part of one of the hedgerow boundaries. These spikey hedgerows (perhaps resembling Hawthorn) enclose every field; and there is a clear attempt to depict a more established hedge to the east. Some of the field-names are marked on the map, such as ‘kae dan y ty’, ‘kae trwynvain’, ‘wayn bwll’ and ‘kaer ddintir’. Most of these fields are marked as ‘whitleras lande’ – indicating their association with the house. However, the lands included on the map were not consolidated under the ownership of one individual or estate; the ‘whitleras land’ was intermixed with the land of ‘Owen ap Hennri & Mallt verch Wallter ap Thomas’, ‘Kae Koch, being the lande of Ieuan Lloyd ap Gwillym Vychan’ and bounded to the south by ‘the lands of Sir William Thomas, Knight’. The main purpose of the map was to depict the extent and boundaries of the lands associated with Whitlera. Compared to Robert Johnson’s 1587 survey of Crickhowell and Tretower, and Humfrey Bleaze’s map of Powis Castle, there is less emphasis on display. Indeed, the map was folded up and retained as part of a collection of deeds and documents relating to Whitlera. 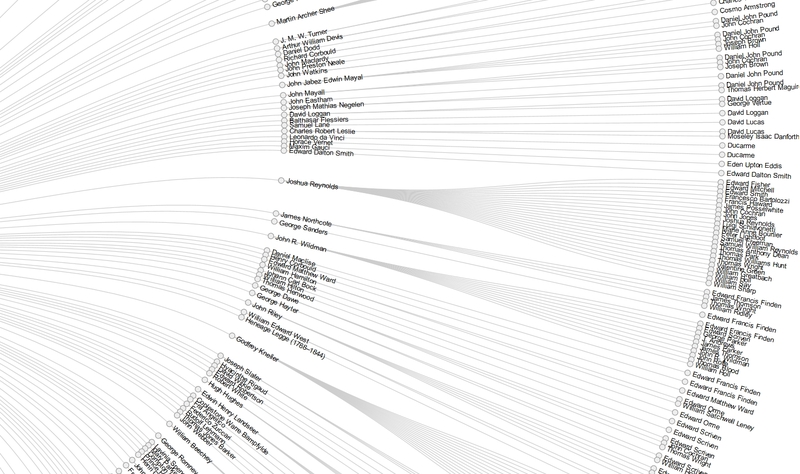 It is these associated records which provide some indication as to why the map might have been created. Since at least the beginning of the 16th century the ownership of Whitlera was the subject of contention and legal proceedings. In 1604 Richard ap Rutherch and others brought an action in the Court of the Council in the Marches of Wales to settle the title to the messuage and lands of Whitlera. Six years later the Court of Great Sessions was making judgement on an allegation of trespass into lands around Whitlera. By the 1620s the house of Whitlera and some of the adjoining lands were in the ownership of Thomas ap Richard ap Ruddergh and his son and heir William Thomas ap Ruddergh. In 1627 they appear to have sold the lands to Griffith Lewis, an alderman of Carmarthen, who a couple of years later sold the lands to Thomas Newsham of Abersannan. Over the next few decades the lands were mortgaged on a regular basis, until they were eventually acquired by Nicholas Williams of Rhydodyn (Edwinsford) in the 1670s. 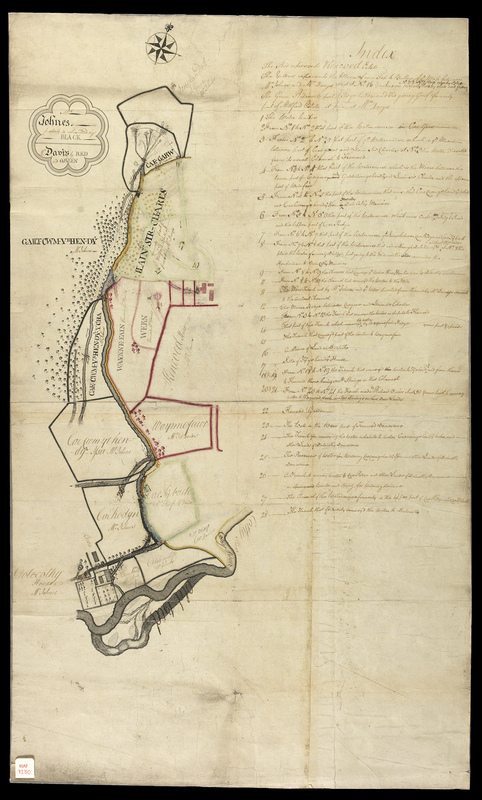 The records relating to these transactions form part of the Edwinsford Estate Archive and they provide useful context for why the map was created. During the 16th and 17th centuries, it was not uncommon for maps to be commissioned as evidence to support legal proceedings relating to the ownership of land. 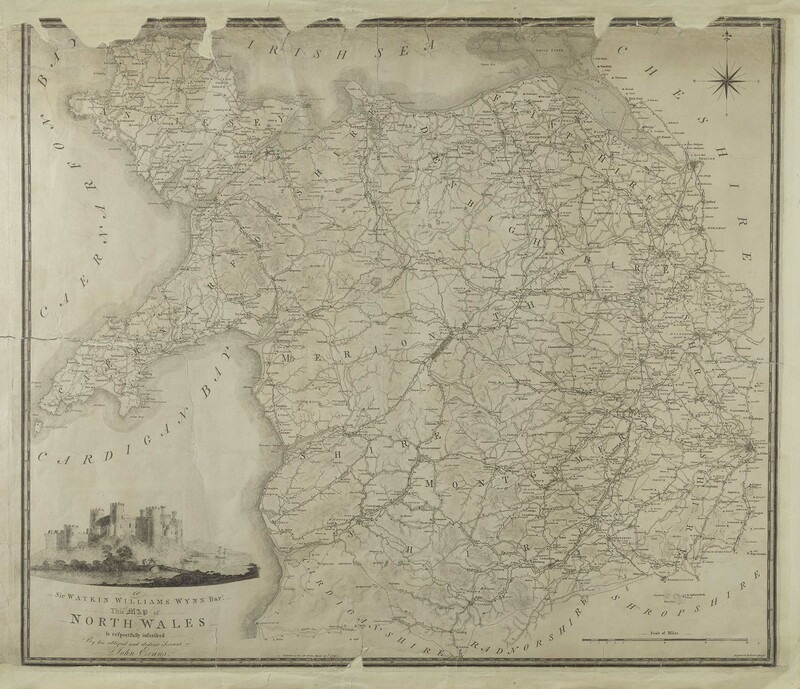 It is possible that the map was produced as part of the cases heard by the Council in the Marches of Wales or at the Great Sessions. 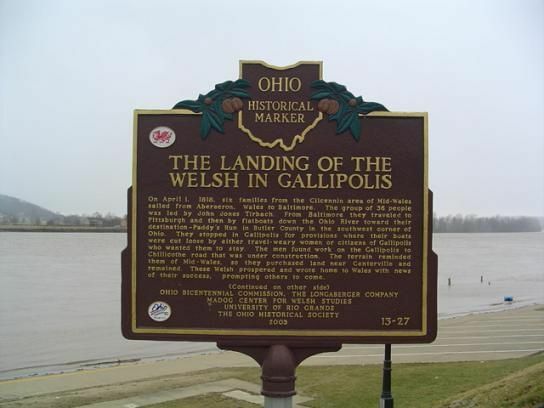 However, given the past uncertainties surrounding the ownership of the lands, it is more likely that the map was requested by either Griffith Lewis, Thomas Newsham or Nicholas Williams to append to the deeds evidencing their acquisition of the lands. In either instance, it is clear that the map cannot be fully understood without reference to the wider body of records relating to the ownership history of Whitlera. Context is key. 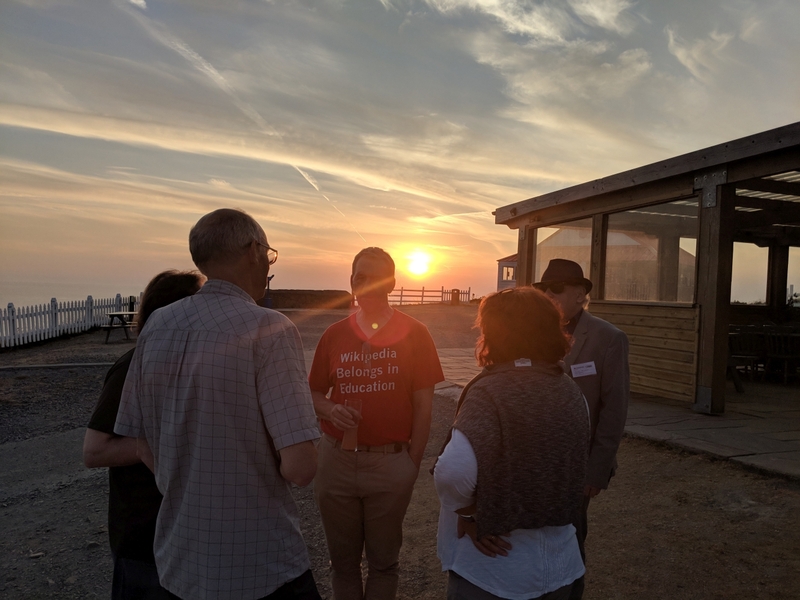 ‘Landscape constitutes a discourse, through which social groups historically have framed themselves and their relations with both the land, and with other human groups’. This statement is entirely applicable to landed estates, which were dominant structures in the life of Wales from the late-medieval period, through to the early decades of the 20th century. From Mostyn, Penrhyn, Baron Hill and Nannau in the north, through to the sprawling Wynnstay lands, Powis Castle on the border, Trawsgoed and Gogerddan in mid-Wales and on to Bute, Tredegar, Cawdor and Plymouth lands further south – almost every corner of the Welsh landscape has at some point been influenced by the priorities of an estate. These estates came in all shapes and sizes, with their character and composition varying according to the interests, identities and influence of their owners and the nature of their geographical and community settings. 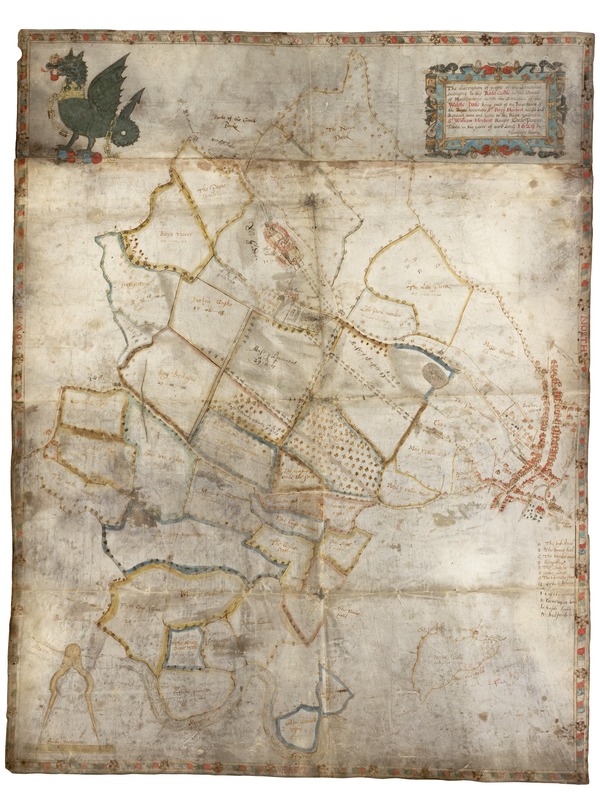 Estate maps which developed in England from the 1570s and became more widespread in Wales from the mid-18th century, formed part of the rich and varied accumulations of records which were generated by these estates over the course of their existence. 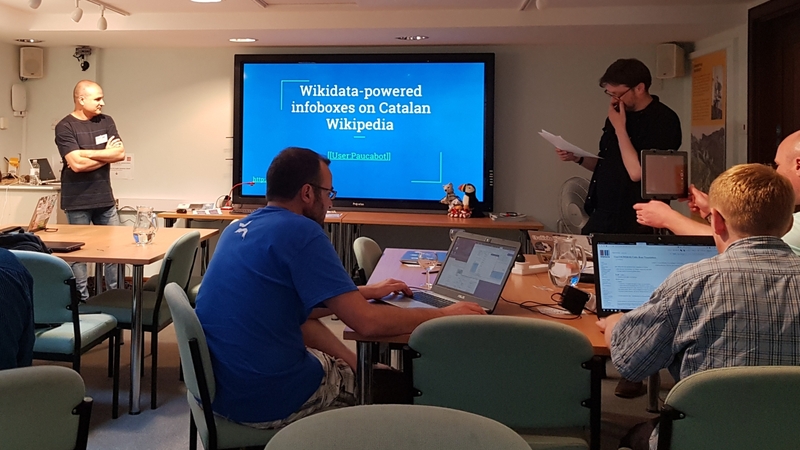 Many of these records have survived in the hundreds of estate archives and solicitors’ collections which have been deposited in repositories such as the National Library, Bangor University Archives and local record offices across Wales. These estate archives contain a huge variety of record types: title deeds, settlements, wills, surveys, rentals, leases, accounts, correspondence, receipts, legal papers, architectural plans, enclosure documents and official commissions – sometimes stretching across centuries. These records were produced as part of the acquisition, development and management of estates, and to ensure their transfer through inheritance. 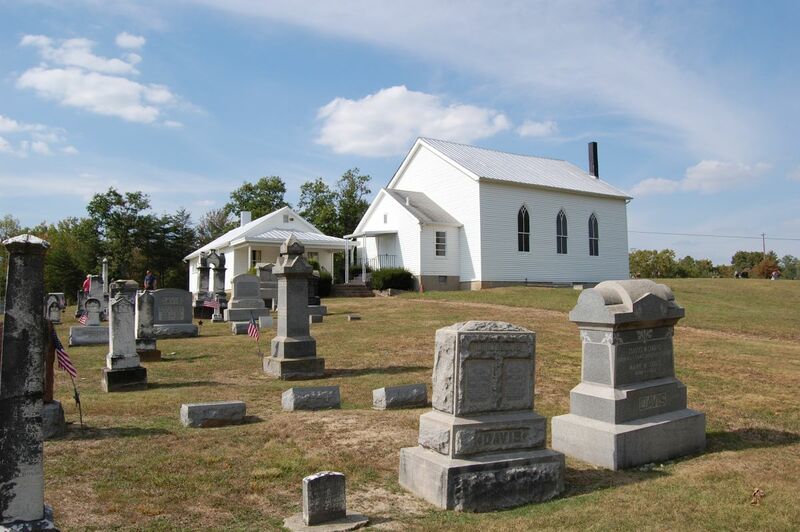 Estate maps and surveys should not be considered in isolation from the corpuses of related records found within estate archives. Analysed within this context, they provide vivid insights into how the owners of Welsh estates appropriated, fashioned and inscribed the landscape in ways which communicated their self-identity: their social, political, religious and economic values; their status, tastes, power and wealth. These maps were often created as working documents, displayed and used in estate offices and country houses to assist with the management of a landed patrimony, providing the owners of estates and their agents with visual representations of the territory subject to their control. 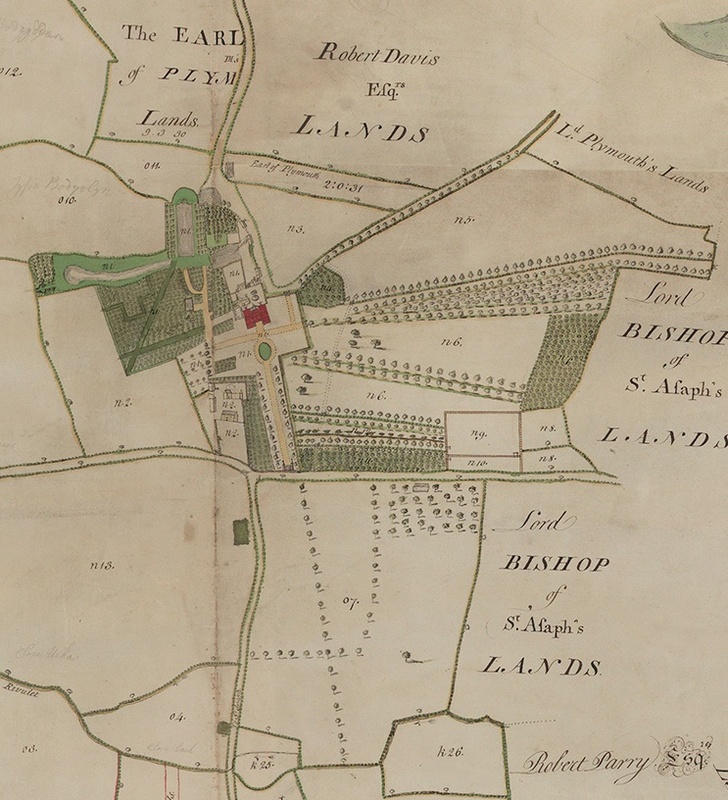 Writing to Owen Meyrick of Bodorgan in 1725, the multi-talented Lewis Morris (1701-65) referred to his recently-completed survey of the Anglesey estate, boasting that ‘he can scarce believe that ever a gentleman hath such an insight of his estates as he is likely to have from these maps’. The use of maps as tools of estate management can be seen in the additions that were often made to them over the years: pencil marks denoting boundary changes, sales, new tenants or references to other records held in the muniment room. 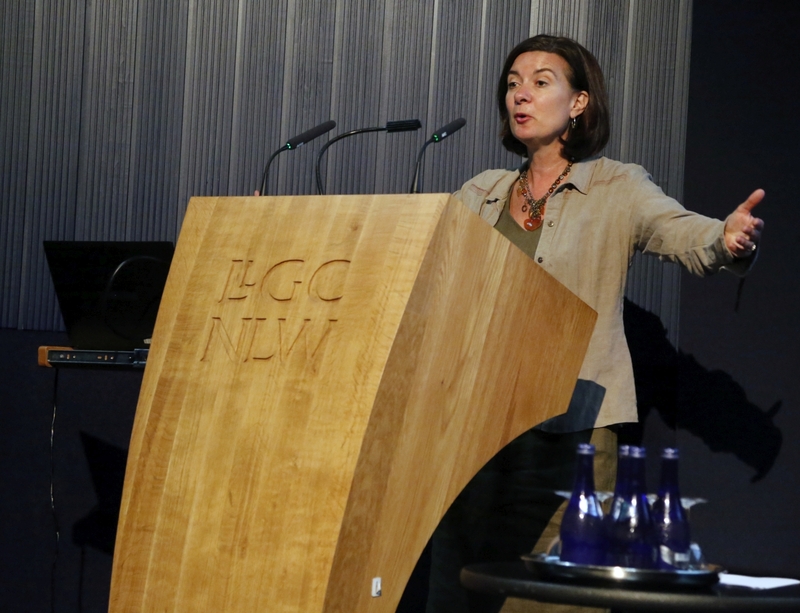 For centuries, ownership of land constituted a primary signifier of status and power in Welsh society. 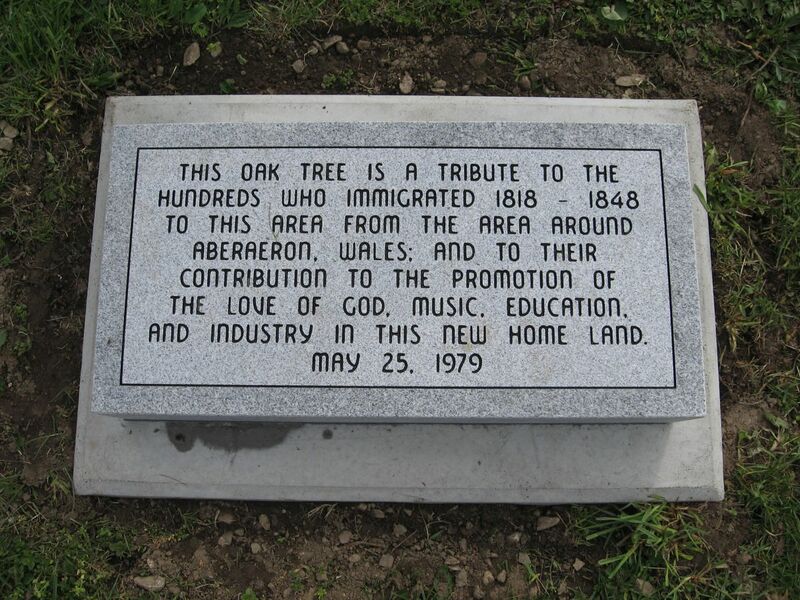 The ability to retain control of this land, add to it and then pass it on to future generations of the same ‘blood and name’ framed the existence of those dynasties which dominated Welsh society up until the demise of estates in the early-20th century. Together with records such as valuations and rentals, estate maps and surveys can provide indications of the territorial extent of an individual’s influence; and if part of a long chronological series of records, can show how a family acquired, expanded, consolidated, ‘improved’ or indeed lost their landed interest over a succession of generations. The maps were often commissioned at points of change: at times of inheritance, purchase or sale, or indeed to provide blueprints for future works. Estate maps were therefore fully bound up in a consciousness of dynastic pride and territoriality, expressed most assertively through the display of coats of arms and other heraldic symbols on the face of the document. As well as giving an indication of the extent of an estate (or part therefore) these maps also provide valuable insights into how their owners moulded their dominions to enhance their wealth and to imprint their identities – their power and status – within the landscape. It is no surprise that the plas or country house is usually the most prominent feature depicted on estate maps – reflecting its importance in the locality and its status as the primary architectural symbol of its owner’s influence over the surrounding community. 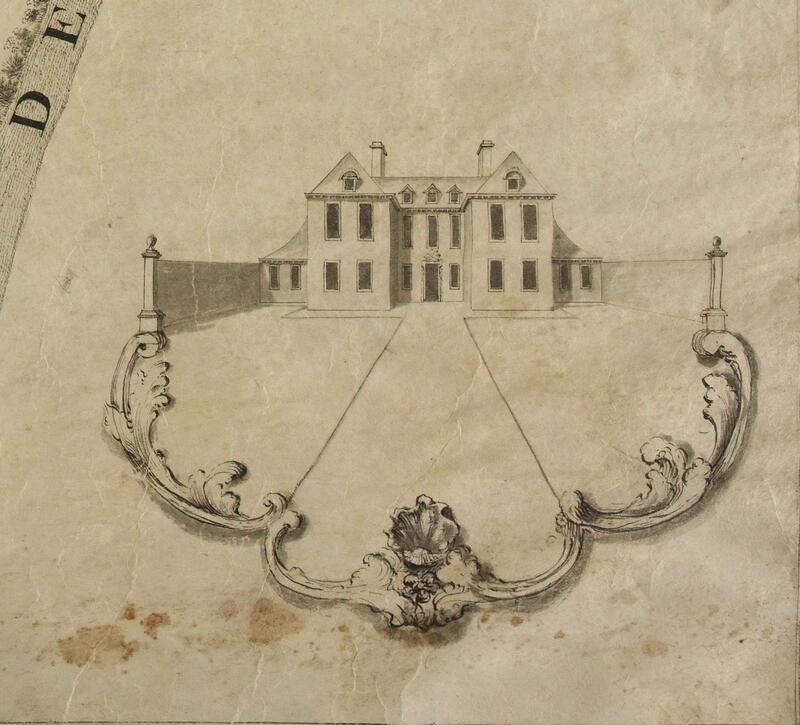 Indeed, detailed depictions of country houses are often included in the margins of estate maps. 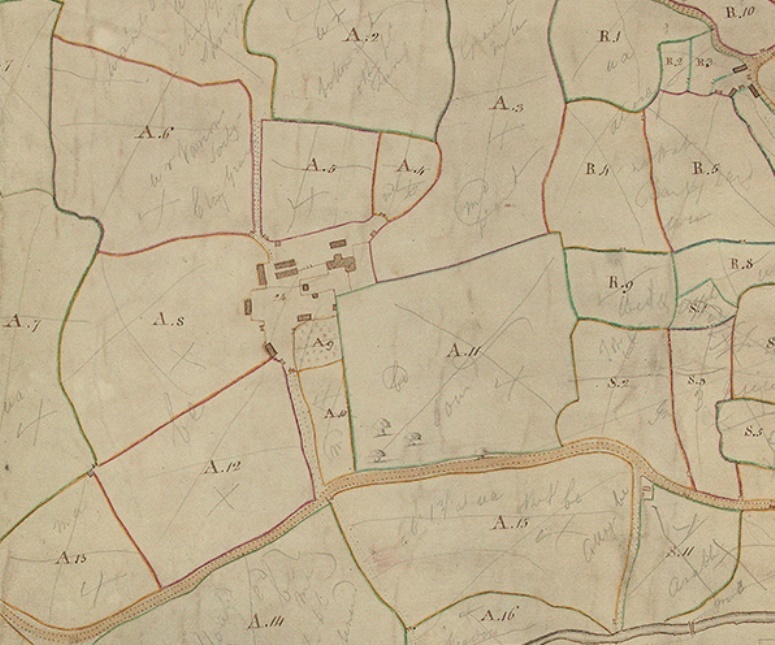 In addition to the country house with its outbuildings, gardens and parklands, estate maps can also depict farms, fields, roads, woodlands, mills, churches, towns, walls, ponds, trees, boundaries, bridges, industrial sites such as mines and quarries and occasionally even livestock or hunting scenes. All of these physical features were shaped by the priorities of the estate to which they belonged and served, in varying degrees, to inscribe certain values and concepts into the landscape. Some estate owners invested significant money and energy in creating Designed Landscapes, or in schemes of ‘improvement’. 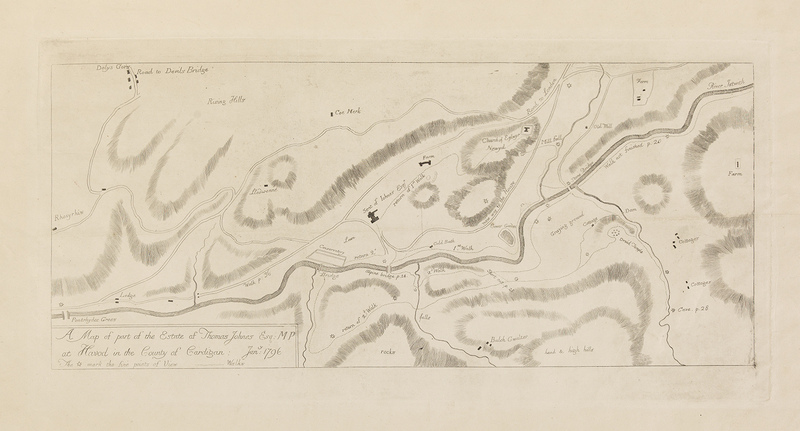 A printed map of the Hafod estate, produced to accompany George Cumberland’s Attempt to Describe Hafod (1796), gives some indication of Thomas Johnes’ (1748-1816) efforts to draw out the picturesque qualities of his landholdings, with numerous ‘walks’ and ‘viewing points’ marked out on the map. 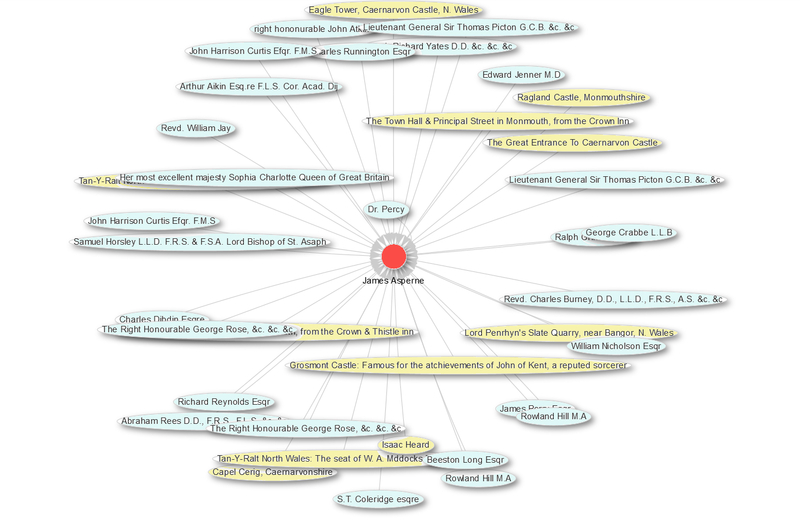 All estate maps suggest ways in which estates contributed to place-making. 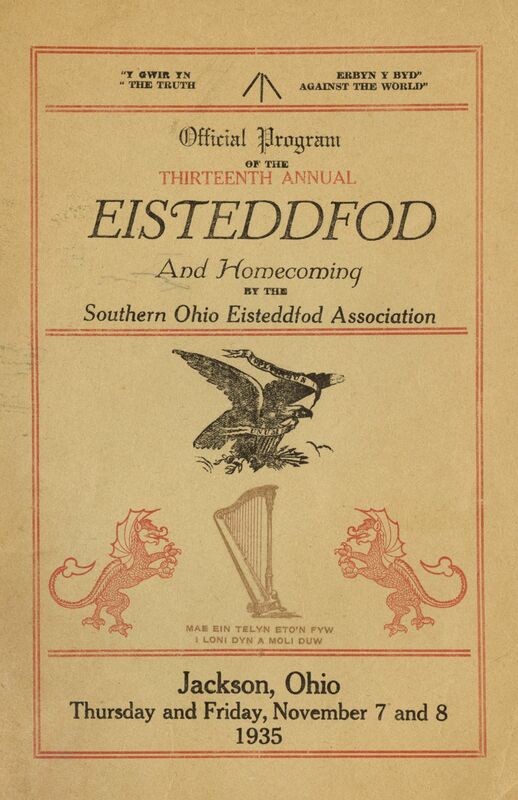 They also provide snapshots of the theatre on which the landholding elites of Wales developed and negotiated those all-important social and community relations – with tenants, neighbours, local-clergy, servants and employees – which underpinned their position in local society. The names of tenants or tenements are occasionally inscribed on the maps or feature in adjoining documentation (often missing), sometimes with details of leases, rents and services. The estate landscapes depicted by maps were lived in, with cottages and farms providing housing and the wider activities of the estate sustaining a range of work and employment. 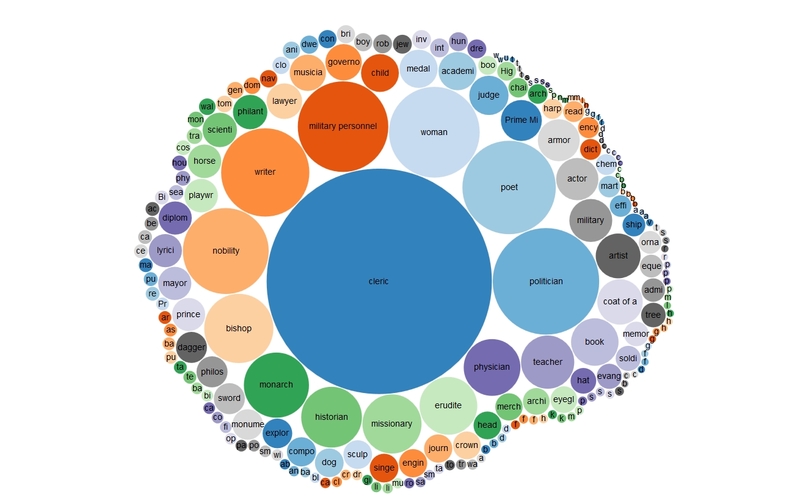 In this sense the maps provide unique entry points for exploring that discourse between power, people and place which underpinned the creation of the symbolic landscapes and social structures talked about by Cosgrove. 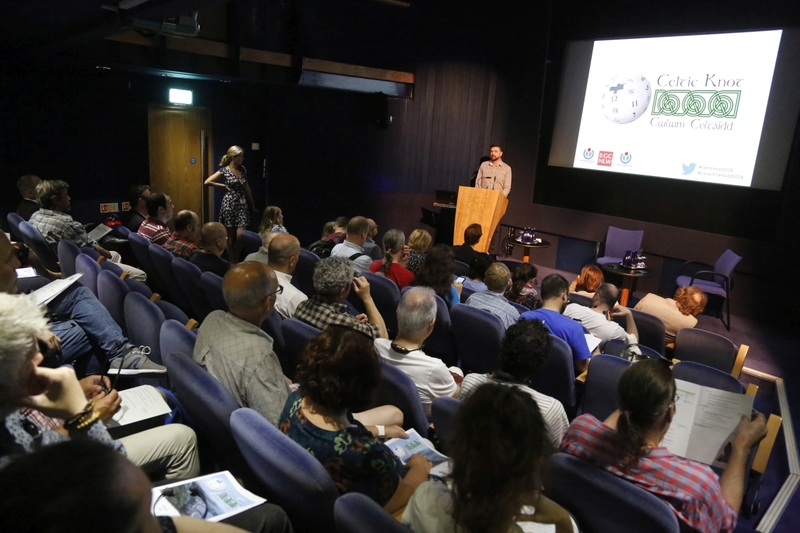 Notwithstanding the excellent work of Bob Silvester, research into Welsh estate maps remains slight, despite the numerous insights they can provide into Wales’ landscape history. 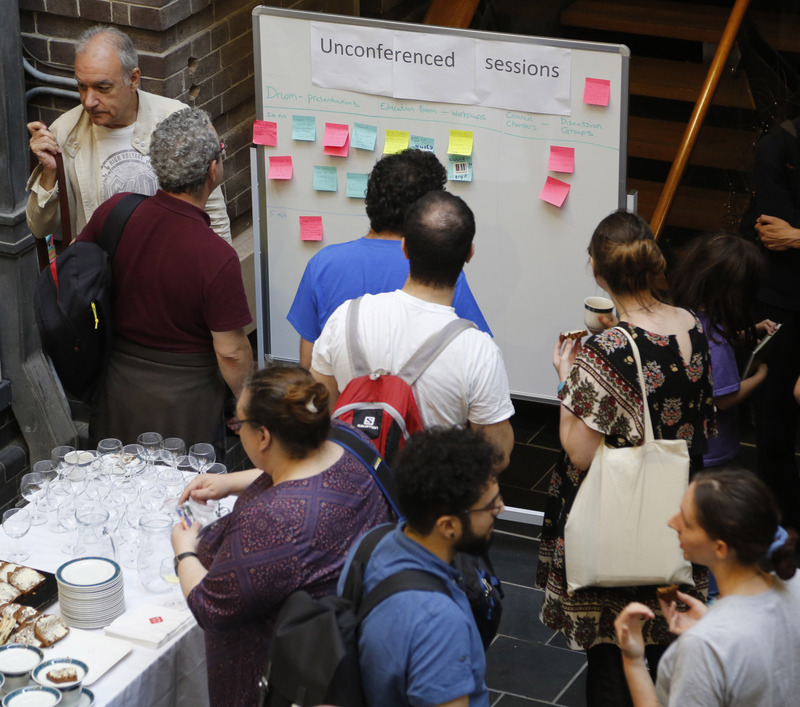 At the Institute for the Study of Welsh Estates, we hope to play our part in addressing this deficit over the coming years. 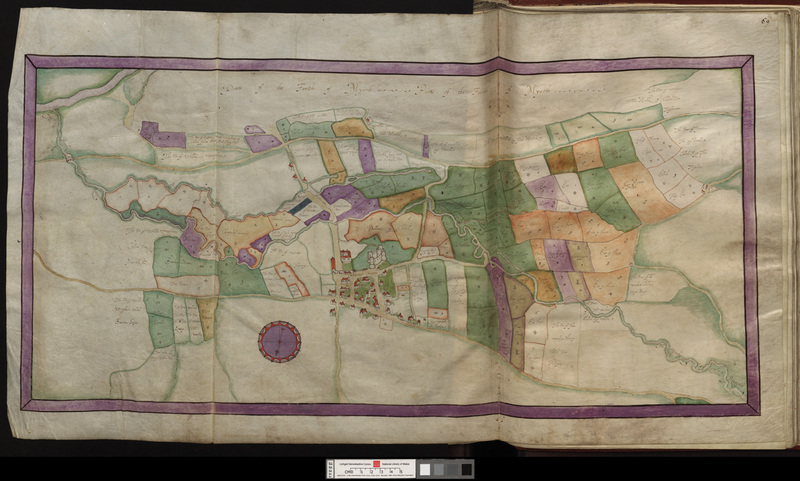 R.J. Silvester, Mapping Montgomeryshire: Estate maps from 1589 to 1840’, Montgomeryshire Collections 100 (2012), 149-80. 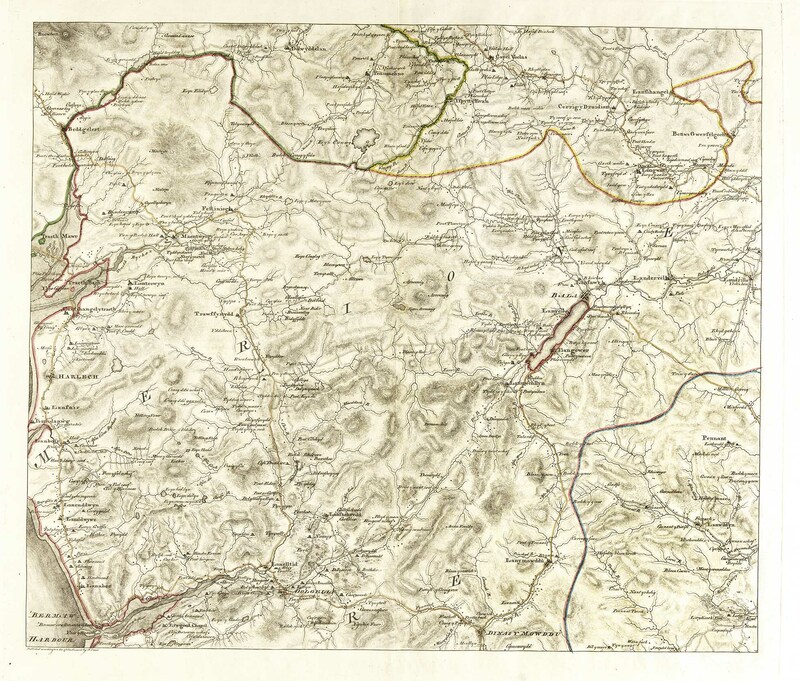 Responses to John Evans’ Map of North Wales 1797. In a former tour, I saw from it the county of Chester, the high hills of Yorkshire, part of the north of England, Scotland, and Ireland: a plain view of the Isle of Man; and that of Anglesea lay extended like a map beneath us, with every rill visible. I took much pains to see this prospect to advantage; sat up at a farm on the west till about twelve, and walked up the whole way. But what was my surprize, when, at the extremity of the pool, I instantly found myself upon a precipice two hundred feet high, and burst, in a moment, upon a most beautiful valley, nearly one mile wide and four long. the plan of every mountain is given with such accuracy that a person conversant with the forms of mountains may, by a bare inspection of the map, distinctly trace the course of the primitive, secondary, and limestone ridges through the whole of North Wales. After 1797 most travellers mentioning maps are referring specifically to John Evans’s smaller map, published by his son two years after his death. For William Bingley, travelling on foot in 1798, it was ‘the correctest map I ever travelled by’, and particularly accurate in its depiction of roads. When, a few years later, he published an expanded version of his Tour, he felt obliged to include his own map ‘compiled from the most authentic sources, to which I could have access, and corrected by my own observations’. 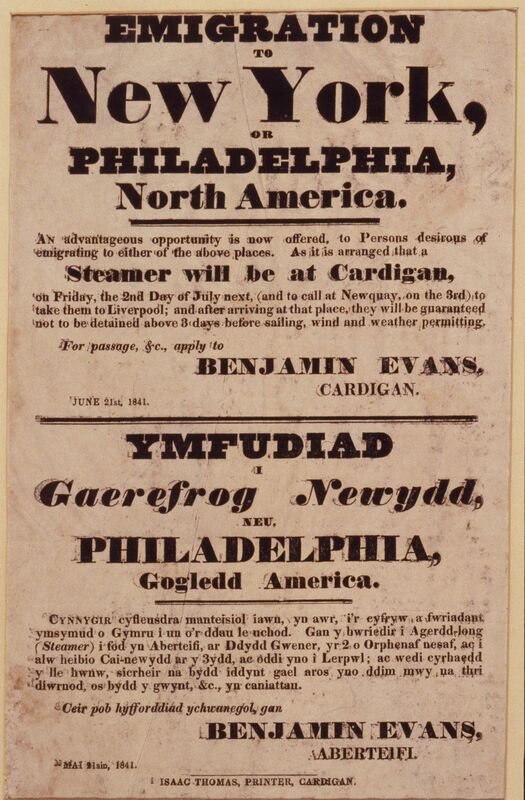 This, he explained, was not due to his superior cartographical skills, but rather because ‘Mr John Evans’s ‘Map of North Wales’, which contains by far the fewest errors of any that has yet been published, now sells at the enormous price of a guinea’. 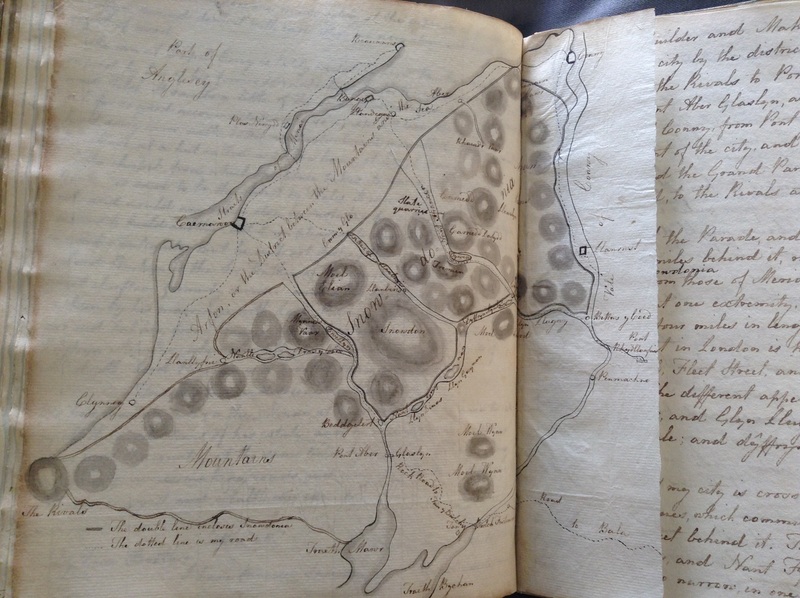 One of the most fascinating responses to Evans’s 1797 map appears in a lively description of several tours in north Wales by the Birmingham writer Catherine Hutton, who travelled with her father William Hutton in the late 1790s, and like him, kept a record of their experiences. An account of her tour appeared as a series of letters to her brother in the Monthly Magazine in the 1810s, but the manuscript version, held here in the National Library, is more detailed, and more intimate. Catherine Hutton was obsessed with the mountains of north Wales. She familiarized herself with their names and their contours – counting them off, for example, as she rode along the eastern shore of Anglesey, enjoying the dramatic line of peaks across the Menai Straits. Suffering acutely from vertigo, Hutton, though a keen rider and pedestrian, could not emulate her seventy-six-year-old father in his energetic ascent of Snowdon. But her descriptions of the mountains, seen from the valley floor, from different angles and in different weather conditions, are vivid and full of a kind of reverence. I have fancied Snowdonia a city not made with hands, whose Builder and Maker is God. I have bounded my fancied city by the district of Arvon; an imaginary line drawn from the Rivals to Pont Aber Glaslyn; the vale beginning at Pont Aber Glaslyn, and ending at Pont y Pair, and the Vale of Conwy, from Pont y Pair to the sea. The limits and features of this eternal city are described at length and with precision: it is intersected by huge ‘streets’ (the deep valleys between the ranges) and has Snowdon as its ‘temple’. To give her brother a clearer idea of its form, she notes: ‘I have annexed a sketch of Snowdonia, from Evans’s map, which will explain my ideas better than all the words I could use’. This ‘sketch’, folded neatly into her hand-written account, is a map of a map—a spiritual map derived from a geographical one—a visual record of Catherine Hutton’s, creative, imaginative grasp of the complex mountainous space around her.